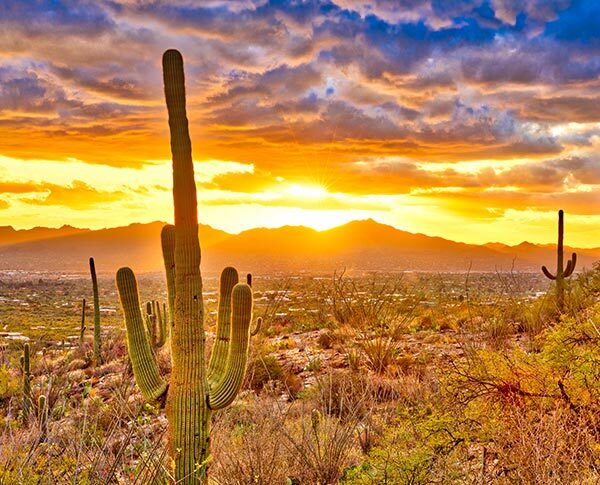 Enjoy exceptional value with great low rates at our Tucson hotel designed especially for long term stays. 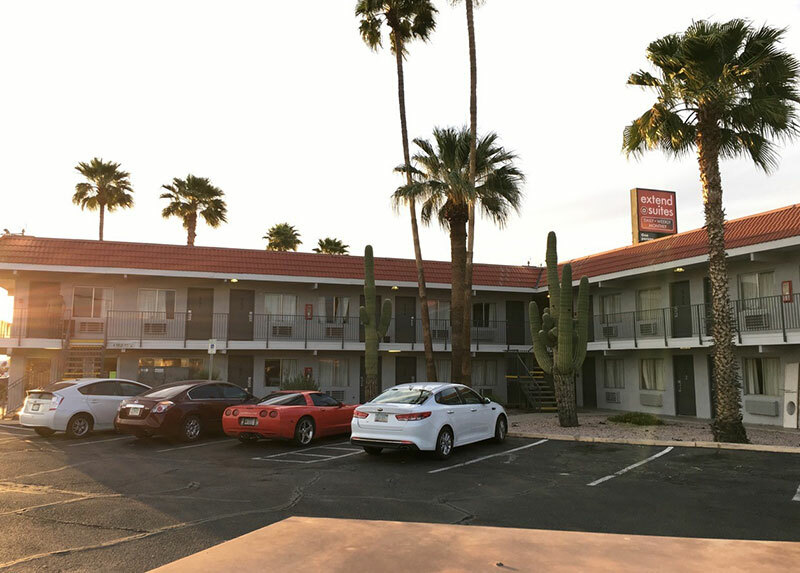 With an excellent location close to the airport and just off I-10, we're within walking distance to major shopping centers, the Tanque Verde Swap Meet and great restaurants. 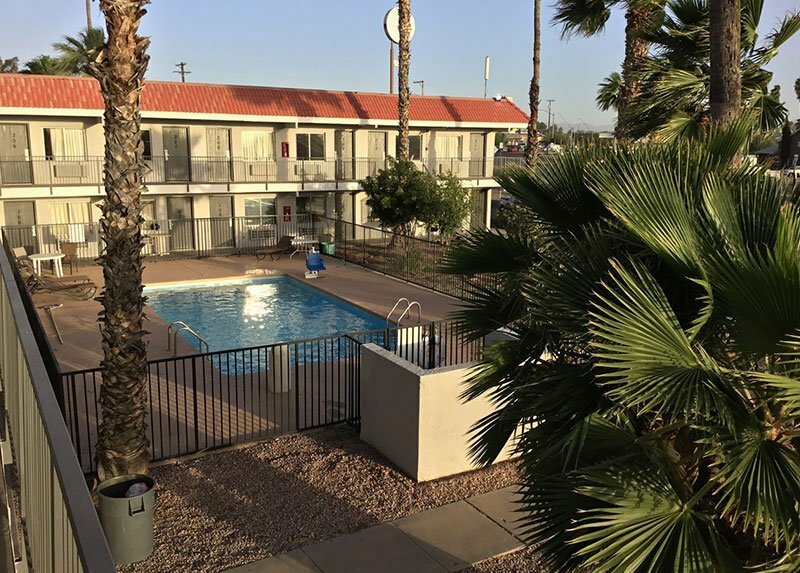 Free Wi-Fi, a sparkling outdoor pool and pet-friendly facilities welcome the whole family. 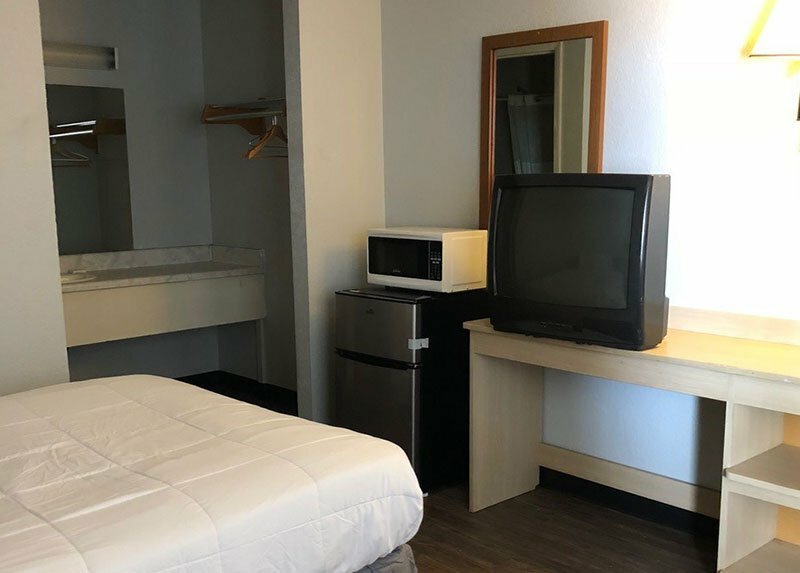 With all the comforts of home, you may never feel like leaving our extended stay hotel in Tucson. 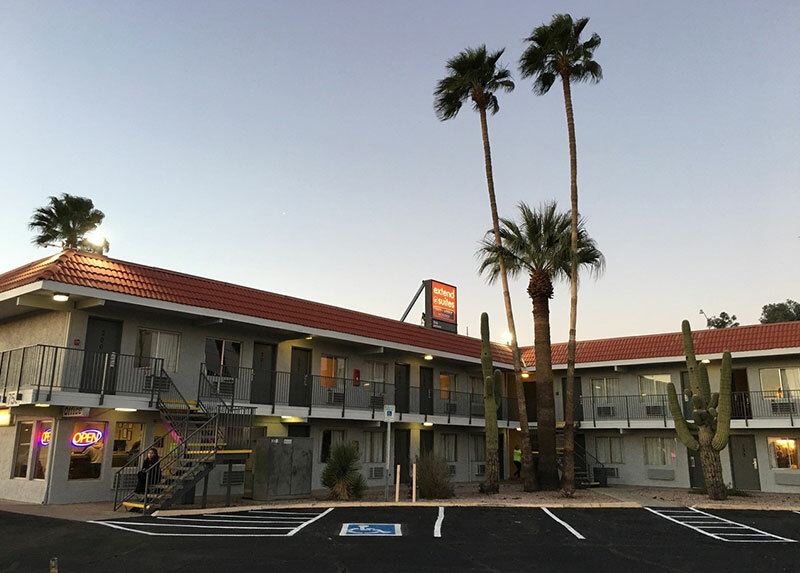 Rest easier knowing there's ample, free parking just outside the door of your room. Stock up and satisfy your cravings any time of the day or night with homelike amenities. 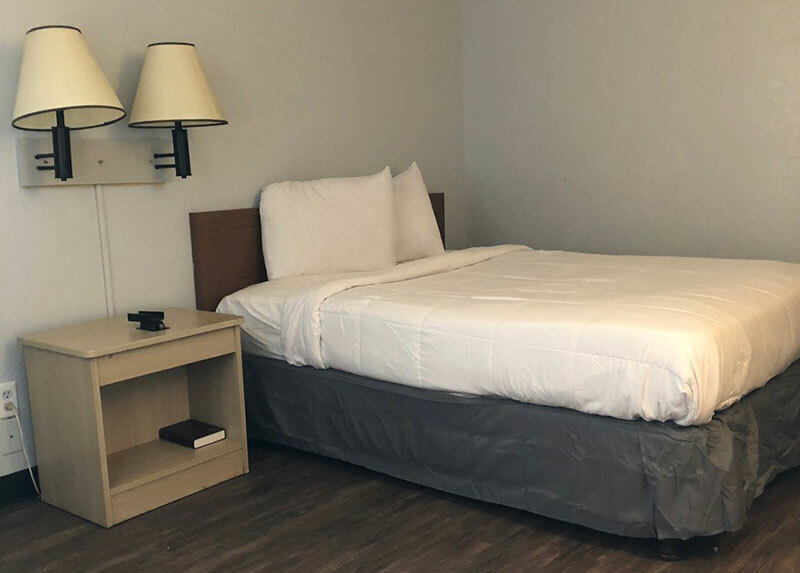 Relax, we've got you covered with complimentary Wi-Fi that keeps you connected. Go ahead and bring your furry, four-legged best friend, because we know they're family, too.